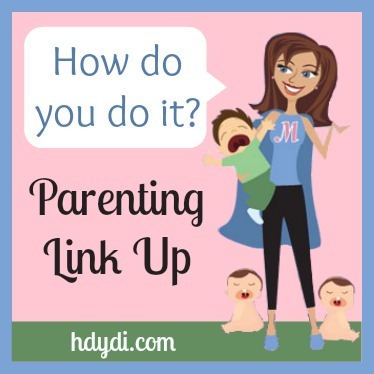 Parenting Link Up #37 | How Do You Do It? 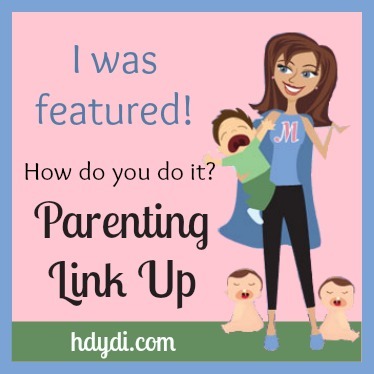 Thanks to everyone who is linking up each week! 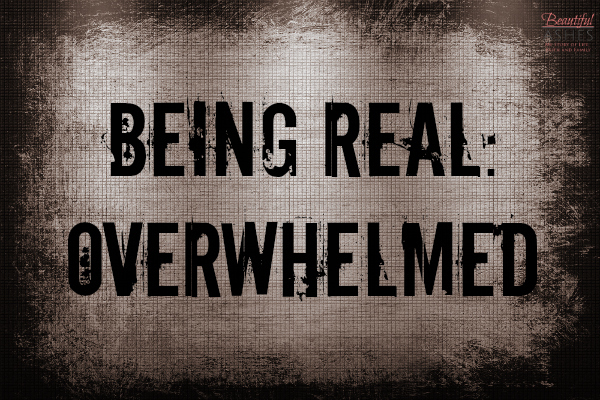 This week’s most clicked post was from Misty Leask of Beautiful Ashes on being overwhelmed. Apparently a lot of you moms and dads were feeling that way this week too! See how she connects and understands, but encourages you too. There were some great twin-specific posts linked up last week and I especially liked new linker Jen of Being Confident of This: Grace for the work-in-progress woman. 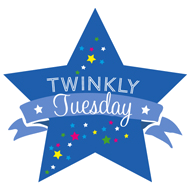 Her b/g twins are now four and she’s sharing 12 Twin Survival Tips, all of which I heartily agree with! I loved Kimber of Kimber’s Navy Family‘s post this week called “All We Are Saying….” We need to stop with the loaded phrases. We just don’t know what someone else is dealing with. I know I’m guilty of saying dumb things sometimes, too. Great reminder! Thanks for the feature! 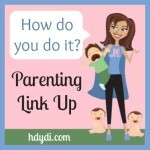 I’m really happy to have found this link-up!